Fort Lee Taxi service has been proudly serving the New Jersey community for 25 years. We have been providing our customers with reliable and comfortable transportation. No street of New Jersey area is an unknown to our professional drivers who will easily take you to your destination in no time, but still pay attention to your safety. We have been providing taxi services for business people, celebrities and anyone else in need of quality taxi service. You, your friends and family, as well as your clients and business partners can always count on us. No matter which airport in the area you find yourself at, and that includes Newark Liberty International Airport, Teterboro Airport, John F. Kennedy International Airport or LaGuardia Airport – we can provide you with professional transportation. You won’t have to stress about getting a taxi cab or boarding an overcrowded bus once you get off the plane or when you’re trying to catch a flight. We have no problem covering train and bus stations as well, no matter if they are in New York City and New Jersey area. Our friendly chauffeurs will always meet you on time to and take you to your destination. The only drivers that can pass our strict hiring process are experienced professionals. Our staff is ready to help you organize your schedule in case you have to make several stops in one day and we can just as easily follow your itinerary. We are equipped with latest software that tracks your flights and we know whether your plane was delayed and what is the exact time of your arrival. Save your money and your time with our affordable prices that remains low no matter the economy. Don’t waste your earnings on bad transportation when you can get good service. Book your taxi transportation now and we will contact you immediately to confirm your reservation. We even offer promotions, discounts and coupons. All you have to do is fill out a form on our website and we will send our offer to you. We promise you will get a superb taxi service from the moment you book our transportation until our staff says its final “Thank You”. 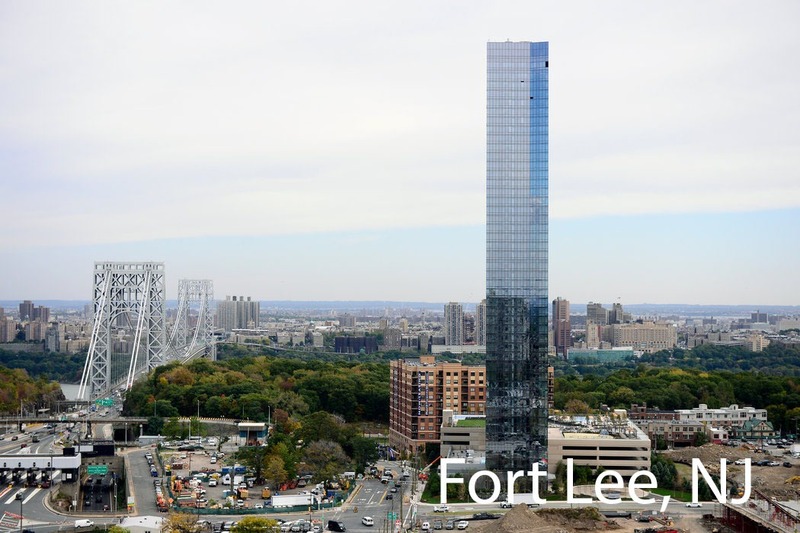 Fort Lee Taxi service is available 24 hours 7 days a week, day or night, working days, weekends or holidays . Teaneck Taxi Provides the most reliable taxi service within Teaneck, Hackensack, Bergenfield, Tenafly, Englewood, Dumont, Edgewater, Paramus and Bergen county.